Unboxing: December 2016 (MISHIBOX) – Oh My Stellar! 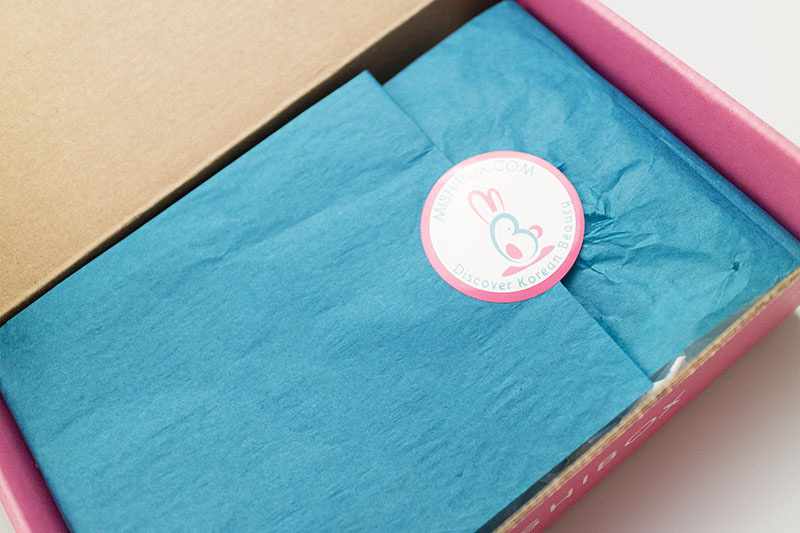 A lot of people are absolutely obsessed with subscription boxes and I can totally see the appeal – affordable prices, a good selection of curated beauty products and everything is shipped straight to your front door like a personal surprise. I’ve always been hesitant about them though, mostly because I am a bit particular about what brands and types of products I like so I don’t want to be spending my money on things that I’m not interested in. However, this is a bit of close mindedness from me (I admit) so for the coming year, I’m wanting to look more into subscription boxes as well. 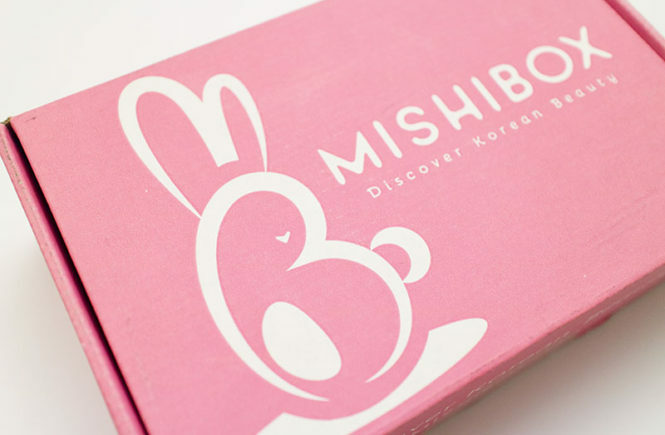 Our mission at MISHIBOX (pronounced “me-she”) is to help you explore the exciting (and sometimes very cute) world of Korean beauty. We want to help you discover your favorite products in a convenient, effortless, and affordable way. We will send you a curated box with a combination of 5 – 6 deluxe-sized samples and full-sized Korean beauty products from a wide range of Korean brands. We are all about finding the best Korean beauty products for you to try from both brands that you already love and the brands that we think you will love. I was lucky enough to be chosen to receive a PR box in December to review, share and talk about so read on to see what this special one contained! If you’re too tired to read (or too lazy), feel free to click the above video to watch me unbox it all first hand. Previous warning that I am rather stupid when I have to speak – since typing gives me the time to rethink things that I say – but I hope you enjoy it anyway! So the MISHIBOX usually contains 5-6 deluxe samples or full size products and, in this month’s box, there included five products (four of which were full size) as well as an additional gift to celebrate Christmas – a black, semi precious stone bracelet which you will probably see on my Instagram from time to time. I won’t be talking about that in this post though so lets just focus on the products instead. 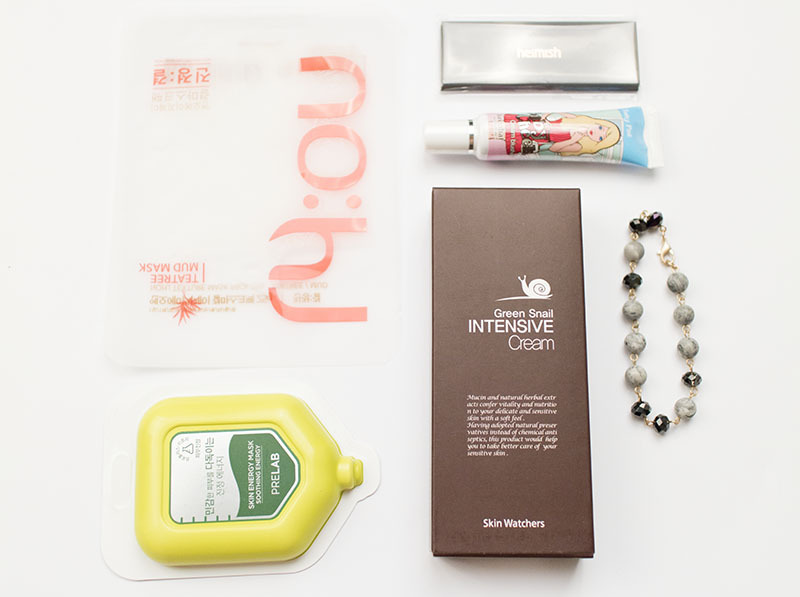 The December box contained two sheet masks (a tea tree mud mask and soothing mask), a snail cream and two make up products – a cream blusher and mini lip palette (from one of my favourite brands, Heimish). There is a good balance between skincare and cosmetics, so I think that this can equally satisfy all kbeauty lovers. As with a lot of subscription boxes though, they’re great for testing out new things but can be a hit for miss if you’re a bit particular. The cream blusher came as a random colour and I was lucky to receive a shade that should suit me well. I’ll be giving you my first impressions on everything, as I haven’t tested them yet (but will in separate posts). The packaging for this one caught my eye straight away because it was just so pretty! 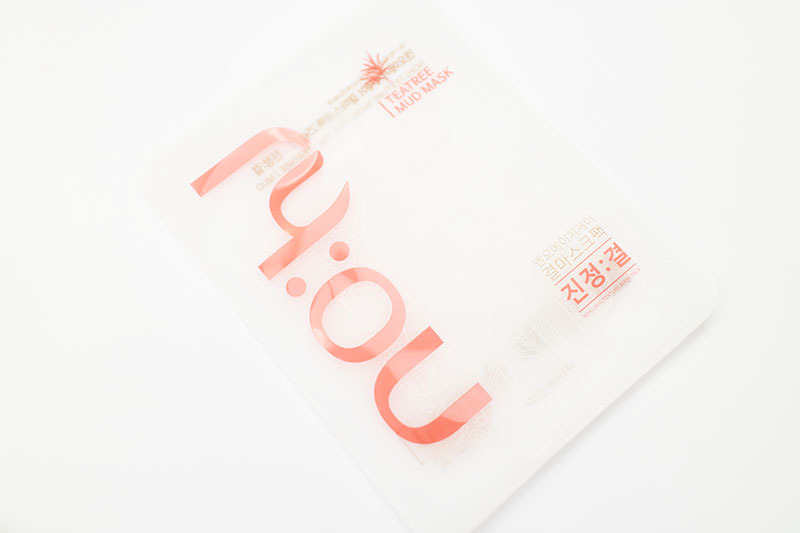 The package is a semi-transparent, frosted plastic and it has a very high end, contemporary feel to it. 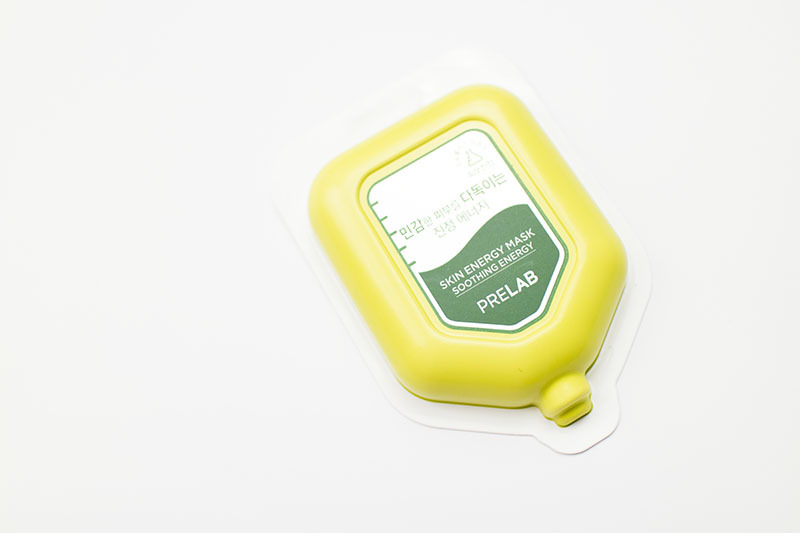 It’s one of the few instances when I am actually impressed by a standard sheet mask packaging. This one is a mud mask apparently, but it looks quite translucent to me so I’m not quite sure how that works. I’m assuming that it’s using white mud, which I can’t see as clearly. The mask looks pretty saturated too because you can see the essence inside the pack (which was sort of fun). This one retails for USD$2 on the MISHIBOX website. I actually didn’t think this was a sheet mask when I first got it because of the casing (which is a little ornate for what it is) and I thought it was a wash off mask. I was very quickly corrected though. 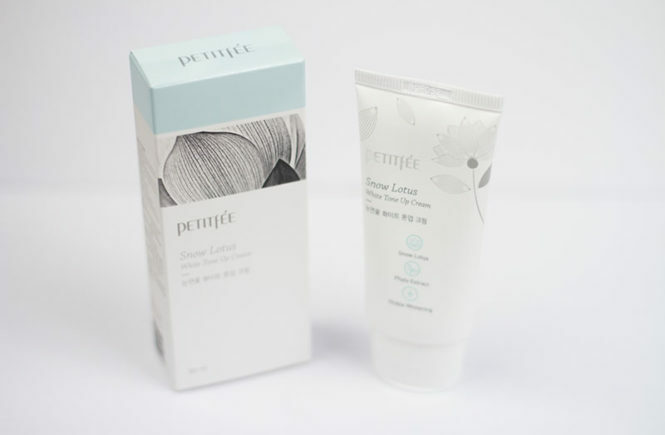 There’s a few versions of this mask and I recieved the Soothing Energy which is meant to soothe and calm your skin. Usually, I would have turned to the Whitening version but – as this is a subscription box – the selection was done at random. If I do like it though, there is an option to purchase these individually on the MISHIBOX site. This one retails for USD$4 each. 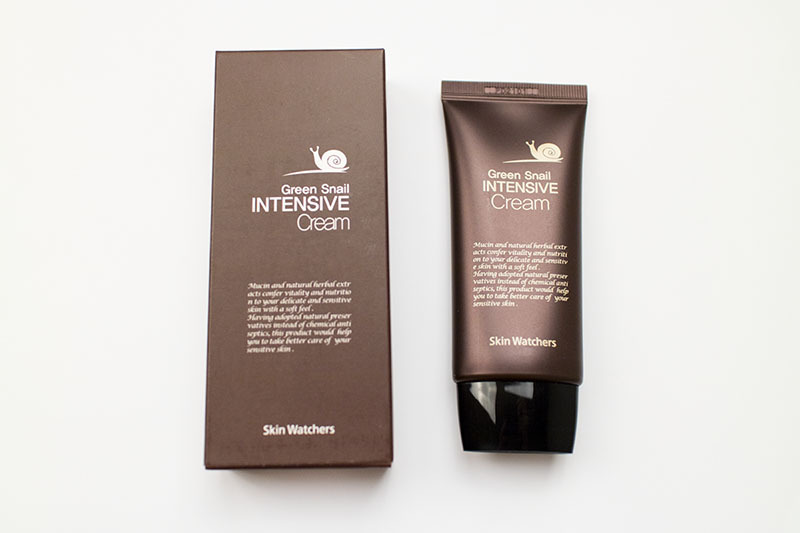 I think that this cream (being ‘intensive’) would be more appropriate for the Winter season – which is very correct for those who are in the states. However, since it is Summer at the moment, I will be testing it carefully to ensure that it isn’t too heavy. And onto the make up! I’m a total sucker for cosmetics so I’m very easily excited when I have something new to test out. This is a cream blusher from the brand Baviphat, which I haven’t heard of before. The packaging is pretty girly and cute, though I don’t think that it looks amazing to me – I prefer something that looks a bit more elegant. The tube is rather small but it is a full size product, I suppose that a little is meant to go a long way. There are two colours available (baby pink and baby purple) and I received the former, which I am glad about because purple blushers don’t sit very well on me. This one is available on the MISHIBOX website for USD$8. 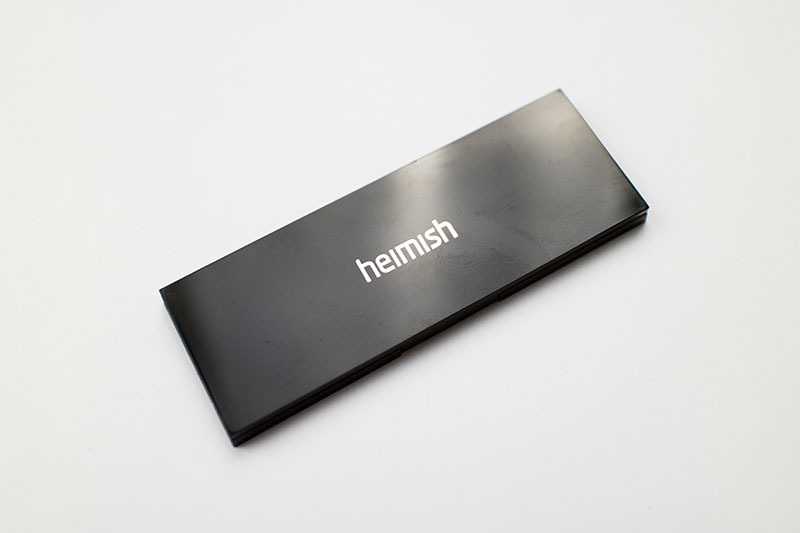 And lastly, it is the Heimish mini lip palette! This is the deluxe sample size product and, though it is small, I think that it’s quite sufficient. I’ve spoken before about the Heimish lipsticks and, while I absolutely love their smooth and hydrating formula, I felt that their online swatches (the official ones) weren’t very accurate. This would be a good thing for someone who would like to try them but isn’t sure of what colour would be more appropriate. There is a good range of shades here and you can try them all before dedicating yourself to a full sized product (but I promise, it would be worth it). 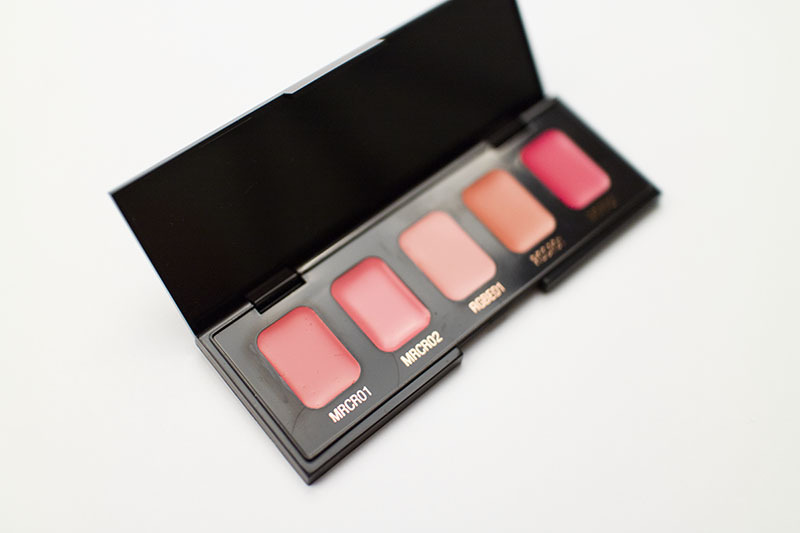 This one is available on MISHIBOX for just USD$5 and it has five shades. 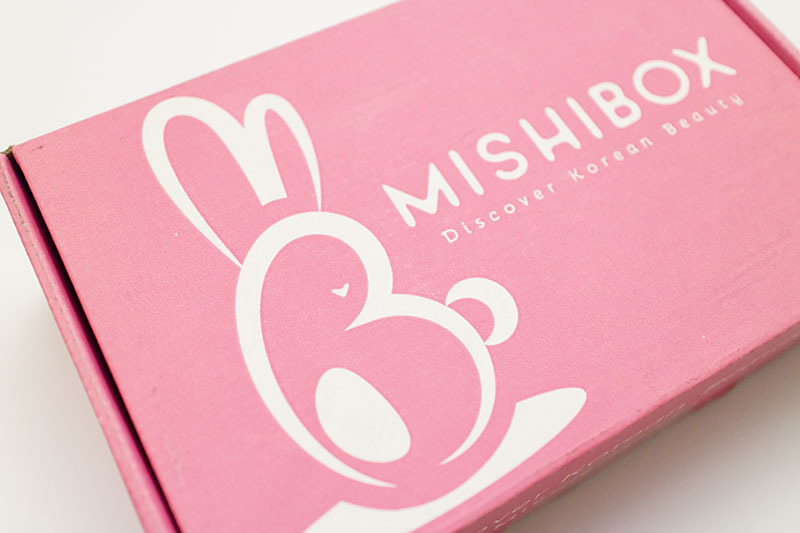 I think that MISHIBOX subscriptions would be great for bloggers or just people who like to try a lot of new products. For people who are still starting out in make up and only have the basics, something like this would be a good way to test more looks and formulas too. People who have more experience in make up and are more particular may not get as much out of this. For people who don’t want to commit to a monthly subscription box, I think it’s great that they also stock these products individually and you can always pick and choose only to buy what you’re interested in. 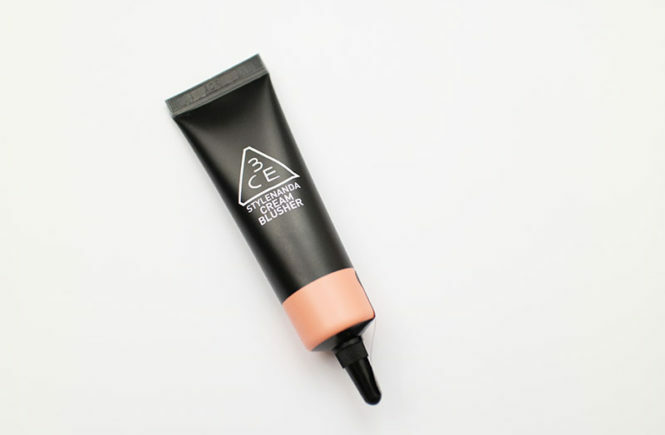 If you use a product from your box and you enjoy it, you can also choose to repurchase. This is probably their biggest strength. So that’s it for today, guys! Look forward to my individual reviews of each of these products, remember to check out MISHIBOX (no affiliate links on this post) and watch my video!